We have a standard size house in South Australia. It is in a nice neighborhood with friendly neighbors. 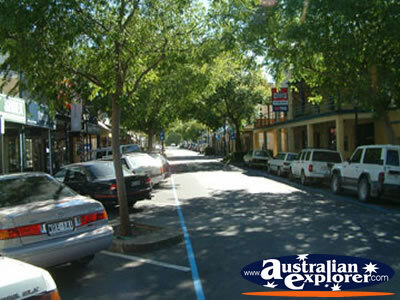 It is within walking distance to shops and there are parks and ovals at either end of the street. We have a pool which is always clean and well looked after. Our neighborhood is small, quiet and is safe. A 4 person family looking for accommodation for 2 or 3 weeks in London in April 2012.